Home News Welcome back, GAPS students! 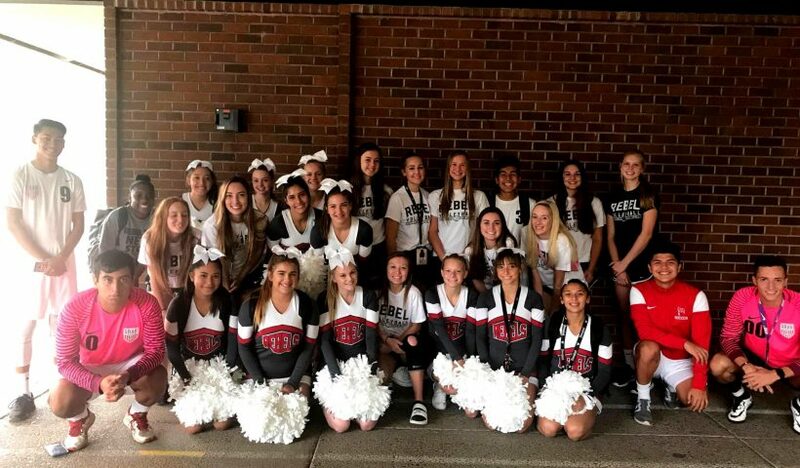 Today was the first day of school for students in grades 1-6, grade 9 and all students at Timber Ridge. Students in grades 7-8 and 10-12 will return tomorrow. 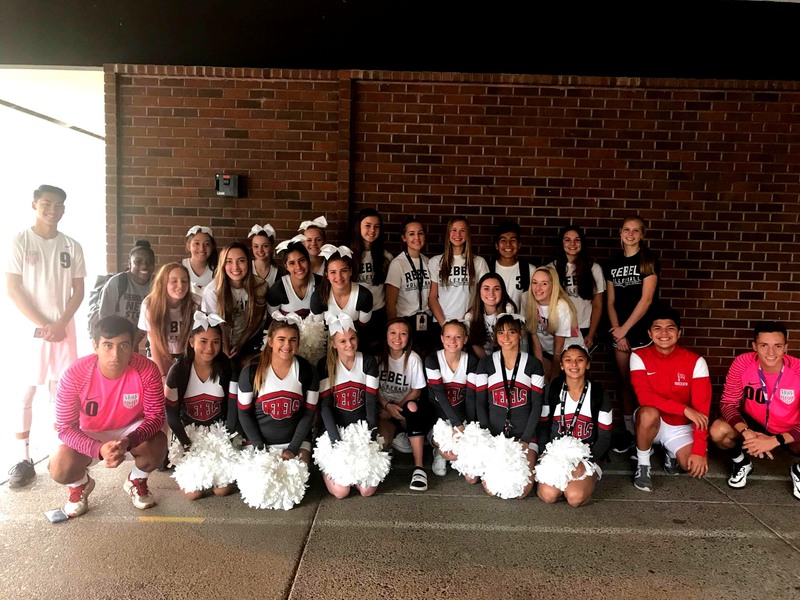 To welcome elementary students back to school, South Albany High School varsity boys soccer, volleyball, and cheer team members went to Oak Elementary and welcomed back students.